You may not think it, but silence is something we take for granted. Our daily lives are bombarded with sounds that we’d rather keep out. In order to fully appreciate the sentiment of Simon and Garfunkel’s classic, you have to view silence as a sound in itself. 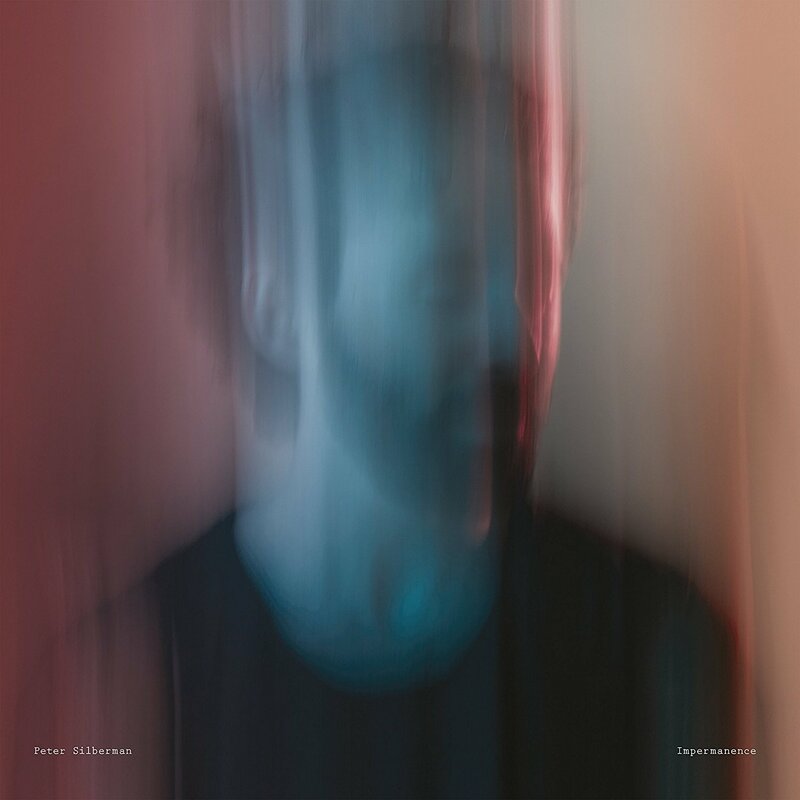 After developing a hearing impairment a few years back, Peter Silberman (The Antlers) found that even the least intrusive sounds became an irritation, rather than an inspiration. To escape a ‘blizzard of tinnitus’, he retreated to a secluded location in New York and began to pen ideas for his debut solo record Impermanence. The result is a delicate, minimalist record with an intimate core. The frontman’s work with The Antlers can range in volume, from the whirring atmospheres of ‘Sylvia’ from their debut album Hospice or the sleepy tones of ‘Hounds’ from 2011’s brilliant Burst Apart. However, on Impermanence, he has stripped everything as far down as possible. Opening track, ‘Karuna’ sails us into a muted abyss with only soft brushes of guitar and whispered vocals in tow. At almost nine minutes long, the track should probably outstay its welcome but instead it blossoms, with shimmers of reverb-swept guitar and Silberman repeating the title like he’s tumbling through his own subconscious. Since his days recording pre-band bedroom demos, Silberman has always shown signs of being a perfect solo artist. His multi-faceted vocals are reminiscent of Buckley and just as able to conjure up all forms of melancholy and soaring euphoria. The unfiltered symbiosis of guitar and vocal reaches further than any full band can. Silberman proves it in ‘Maya’, an emotional, folk-tinged ballad that requires nothing but his voice and delicate plucks of an acoustic guitar to induce goosebumps. ‘Gone Beyond’ is one of the most captivating offers on the album. Channeling Veckatimest-era Grizzly Bear, it proceeds with a waltz-like twirling of guitars and echoed croons, before rainwater trickles into the aural frame. ‘New York’ is a precious ode to Silberman’s adopted city and also a possible tribute to the chord progressions of Leonard Cohen’s classic ‘Hallelujah‘. Silberman’s hearing trauma has had a profound impact on his songwriting. Listening to Impermanence, it seems as if it has forced him to re-evaluate the instrumental nature of his music and hold back on things that may just end up clouding the beauty within his songs. Impermanence is a brilliant extension of Silberman’s vulnerable and sincere nature as an artist and it should only ever be experienced in complete silence. Impermanence is out now on Transgressive Records.